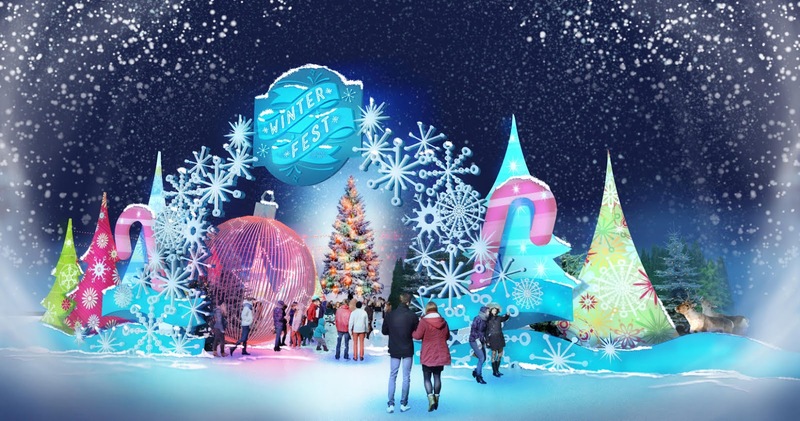 Winter Fest is taking the family holiday event game up a notch. Maybe a few notches. In addition to traditional ice-skating, ice tubing, holiday entertainment and nightly snowfall, the Orange County event will feature a theater-sized screen playing holiday movies in the background and more than 30 carnival rides and games. And it would not be complete without seasonal foods such as turkey with stuffing, tamales, and fudge! Pair those with craft cocktails amidst magical lights and holiday décor (including the world’s largest ornament) and you've got something amazing happening. 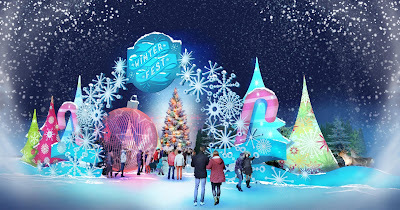 Winter Fest runs from December 18th through January 3rd, including limited hours on Christmas. 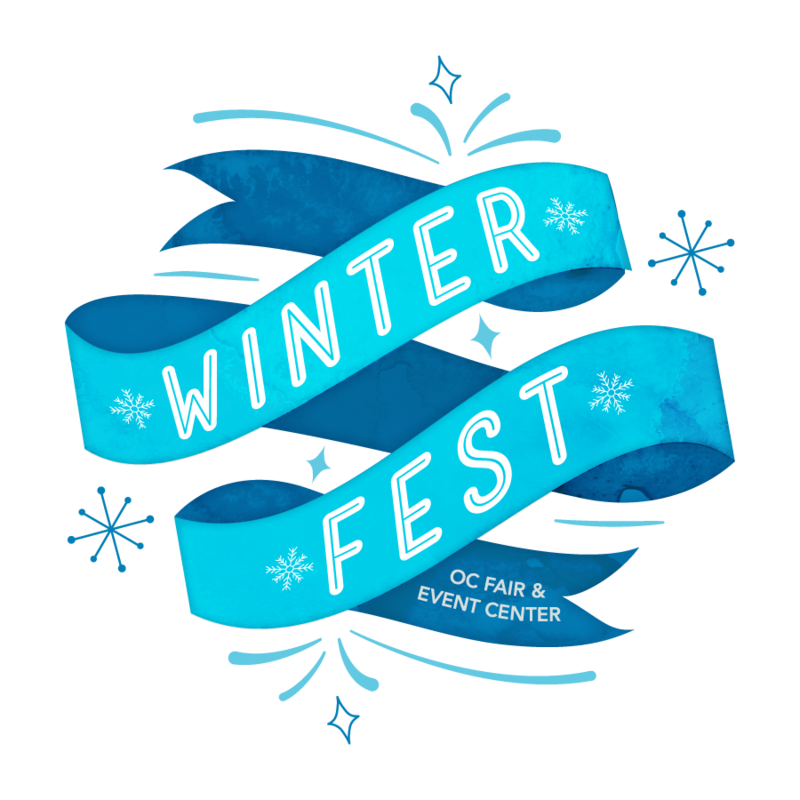 Tickets are on sale now at www.WinterFestOC.com starting at just $10 and include unlimited access to tube down the 130-foot, six-lane ice slide (available for guests 42” and taller) and one complimentary carnival ride and game in the midway. 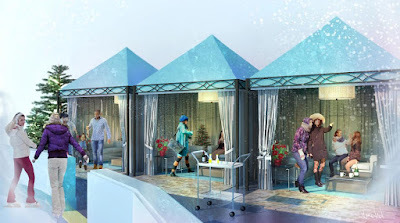 If you're feeling VIP-ish, as I like to say, Winter Fest offers an array of upgrades. Ice skating is available on a first come, first serve basis and is $15 per person, including skates. Skate assists are available for $5. Rink-side VIP cabanas are also available for $99 per session and offer a special menu with holiday foods and cocktails, and a cabana server to attend to your needs. I'm so there!